Buy Testosterone Undecanoate. Testosterone U is made by Balkan Pharmaceuticals. 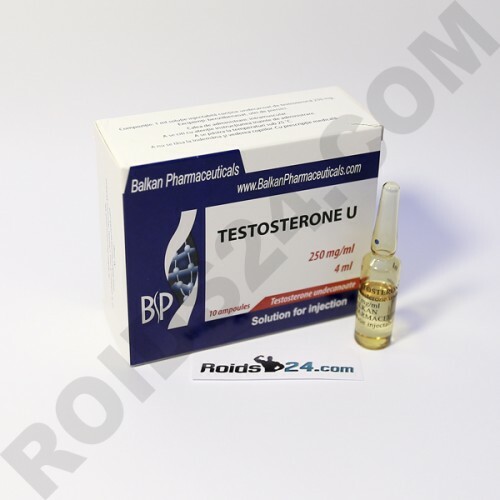 This drug contains 250 mg of hormone Testosterone Undecanoate per 4 ml.